Quick and simple lessons on how to use Reaper. 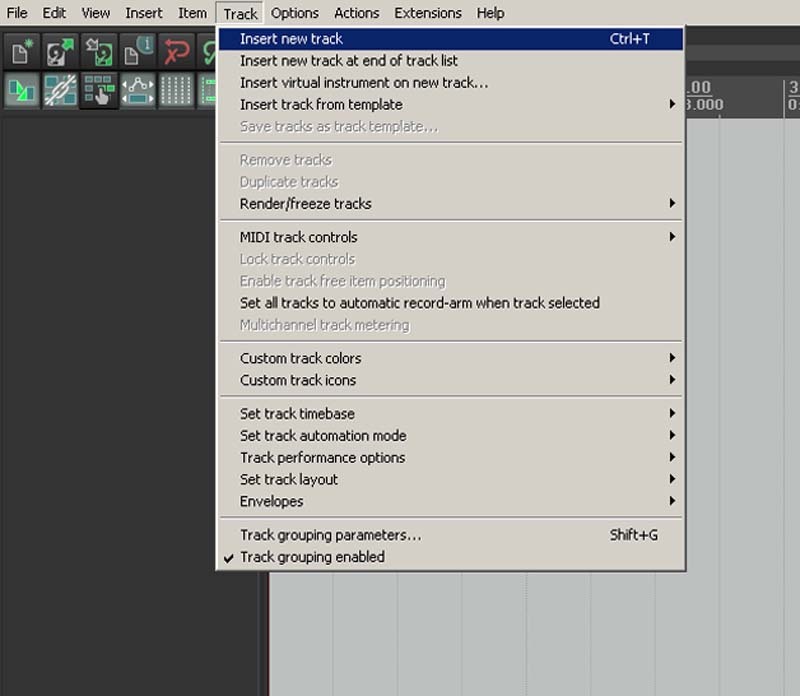 Basic lesson 1 – Insert a track. Open Reaper on your PC or Mac.